What is Lactose Intolerance? Is it a food allergy or digestive disorder? Why is there pain and other nasty symptoms? Most importantly, can it be cured? Humans are typically equipped with an an enzyme, lactase, located in the large intestine that digests lactose: a sugar found in milk and dairy products. 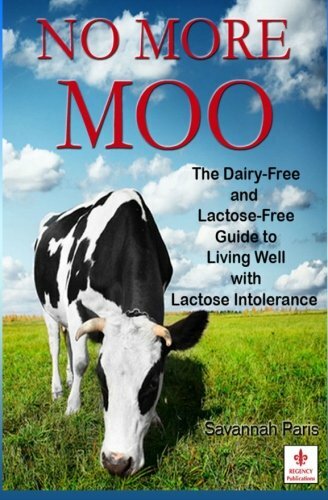 Lactose Intolerance is the inability to digest lactose due to a lack of lactase. It is not a food allergy, which effects the immune system. The symptoms typically appear in teens in young adults. Around 30 million American adults have some degree of lactose intolerance by age 20. Premature babies are also prone to Lactose Intolerance. It is possible to develop intolerance over time. Partial intolerance is fairly common when the body only produces small amounts of lactase, and can eventually stop producing it all together. 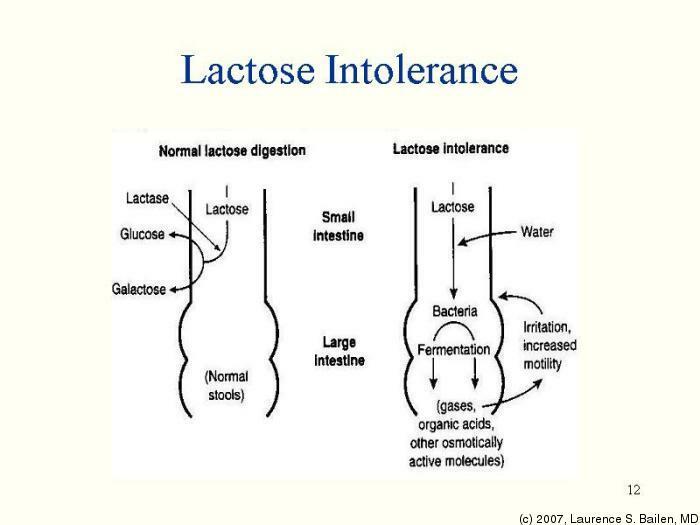 The picture below demonstrates the effect of lactose digested with and without lactase. The osmotic balance is thrown off, causing water to enter the large intestine, which then causes diarrhea. Without the lactase enzyme acting as a filter, what should be safe bacteria ends up fermenting and creating gas build up, which results in varying degrees of pain, from mild to severe. 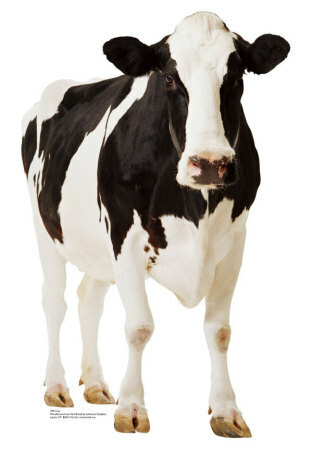 Symptoms can occur 30 minutes to 2 hours after having dairy products. Large doses of dairy products may cause worse symptoms. Most sufferers can ingest about a half cup worth of dairy and be okay but more than that tends to cause discomfort. Severity of symptoms vary with each individual so it is important to know your limits. 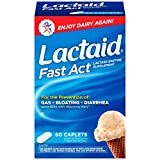 Lactaid is one of the best and most used brands for those who suffer from Lactose Intolerance. 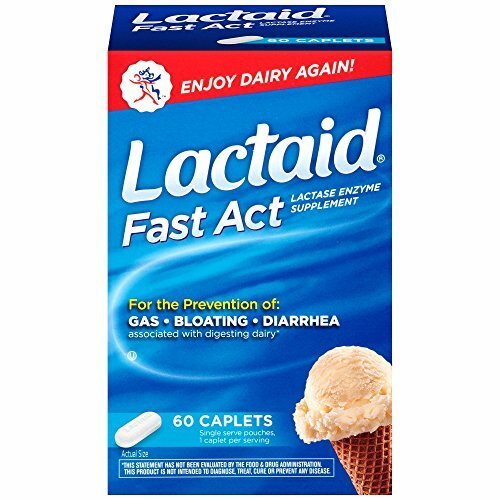 I LIVE off of Lactaid. They sell chewable pills that you take with your first bite, and they also sell real milk that does not contain lactose. While it can be irritating, understanding Lactose Intolerance and knowing whats best for you, (enzyme supplements or cutting out dairy) being Lactose Intolerant can be easily manageable- I was drinking a milkshake as I wrote this; its how I got the idea. 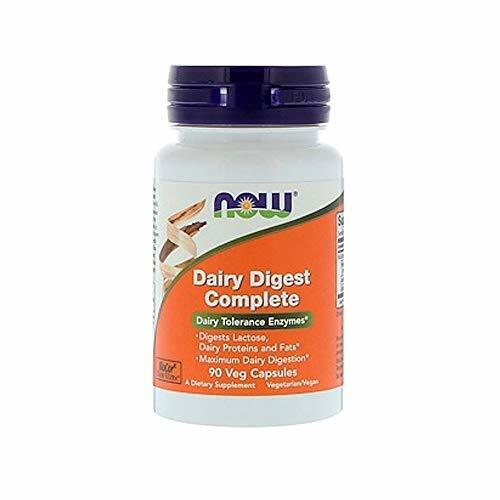 While Lactose Intolerance isn't something that needs to be monitored by your doctor, it is important to consult a physician if you have severe symptoms or symptoms that don't go away when giving up lactose or using an enzyme supplement. Statistically speaking, most of people who are lactose intolerance can probably safely drink 1 cup (8 oz, 237 mL) of milk. Milk, yogurt, ice cream and foods with added lactose (protein powder for example) are the main items to avoid. I've also read, goat milk can be easier to tolerate. Thanks for this Kaitlyn, it's interesting. After watching "Forks Over Knives," I've decided to challenge myself to transition into a healthier lifestyle; no meat, few processed foods, and lots of fruits and vegetables.